Outreach Magazine recently published an article noting that despite the size of the church, there are six important principles that all churches can use to strengthen their attendance and ministry. • Using the previous three principles, a sense of accountability really helps in creating spiritual maturity within a congregation. Where there is spiritual maturity, there is spiritual growth. The article shares that smaller churches with a congregation of 75 or fewer tend to have more church involvement, making these six principles easier to implement and achieve. 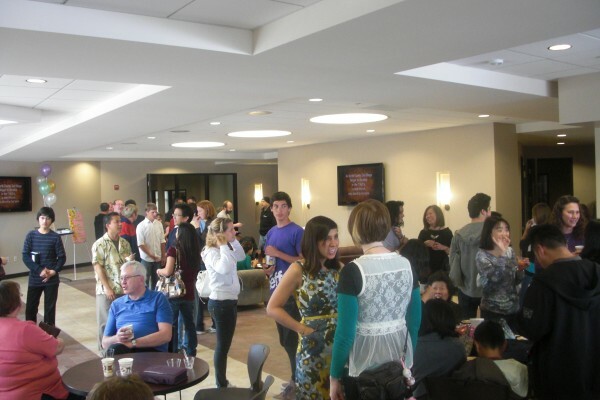 Most churches have larger congregations, however, making these principles harder to achieve because new members and new believers tend to get lost in the crowd. By acknowledging the principles of responsibility, loyalty, accountability, discipleship and leadership, larger goals of church attendance and spiritual growth are achieved– no matter how big a congregation is.